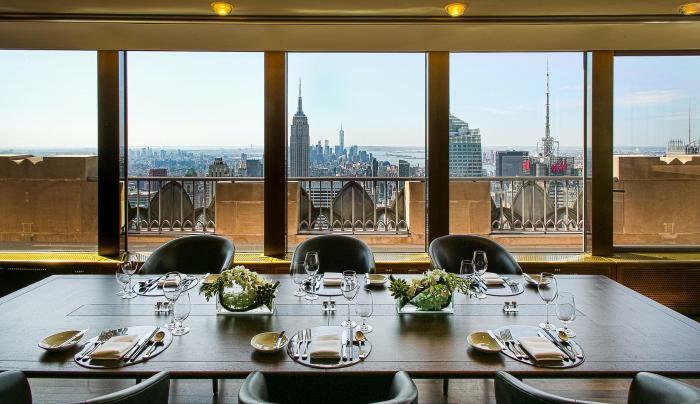 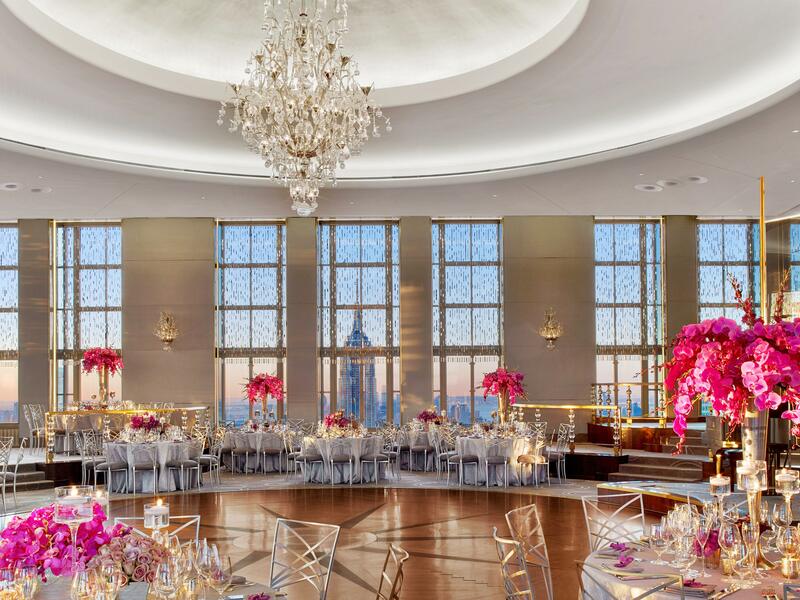 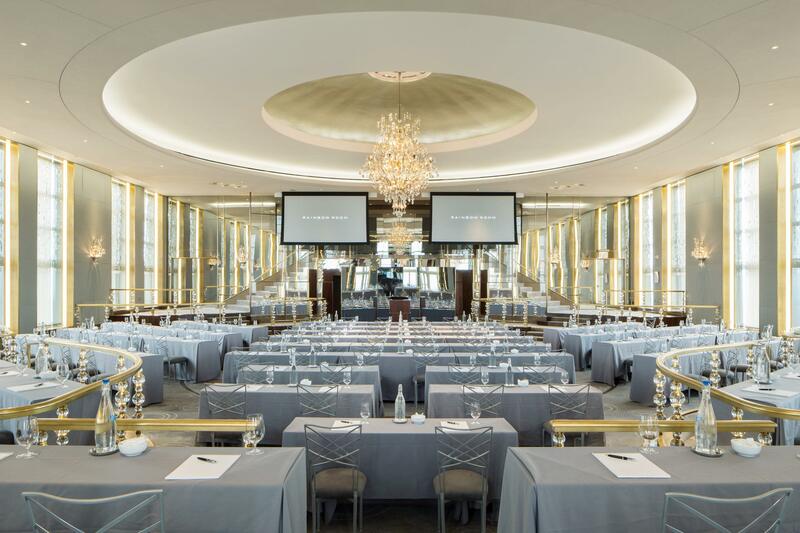 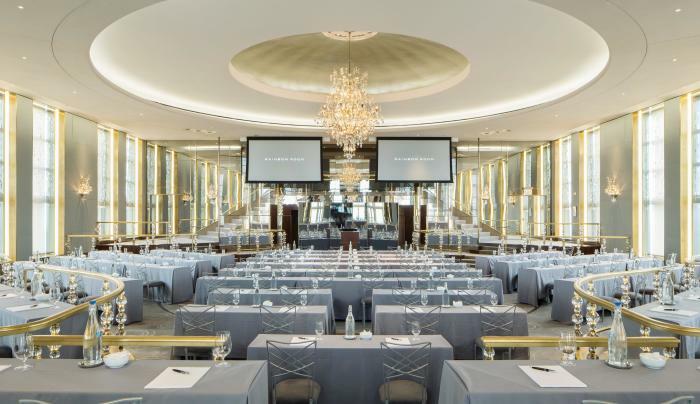 The Rainbow Room offers impeccable service and refined contemporary cuisine, bolstering its standing as a quintessential New York venue. 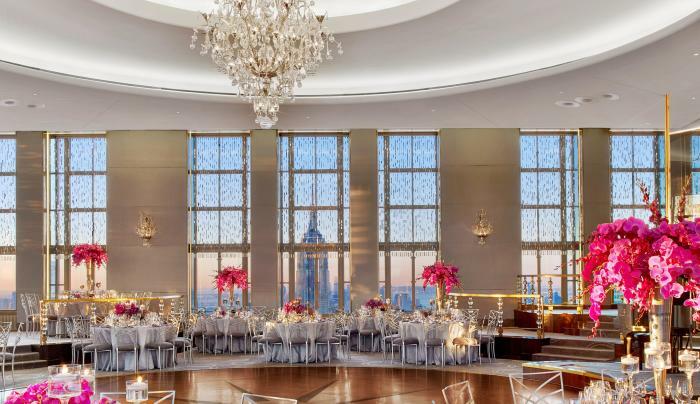 Guests are transported by world-class dining, entertainment and dancing, all set within one of the City's most elegant and elevated spaces. 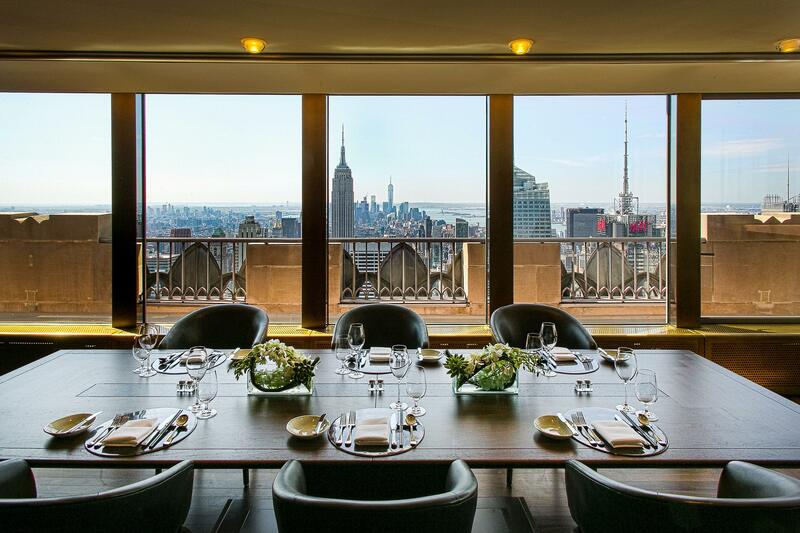 The views alone are breathtaking, and the landmark design and grandeur of the room are equally unmatched.